Split Airport, SPU (LDSP), is a Schedules Facilitated Airport (00:01h - 24:00 h ) for the summer season from 31 MAR 19 until 26 OCT 19. 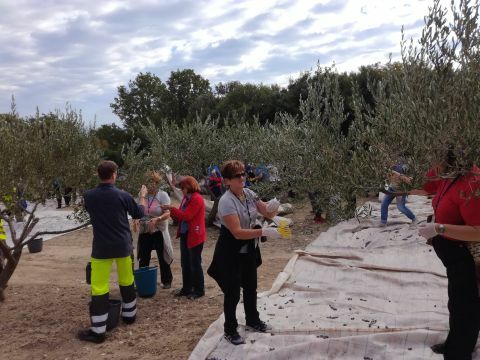 Split Airport employees took advantage of favourable weather conditions for olive harvest within the Airport area. 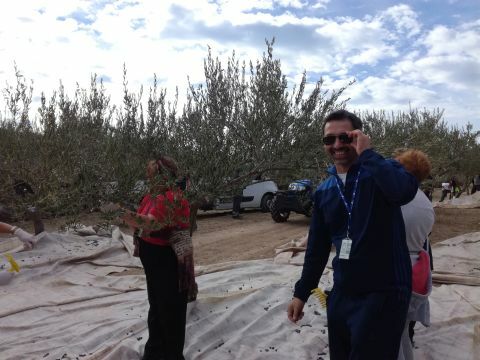 The harvest passed in a good mood, although this year's yield is worse than in the past years. 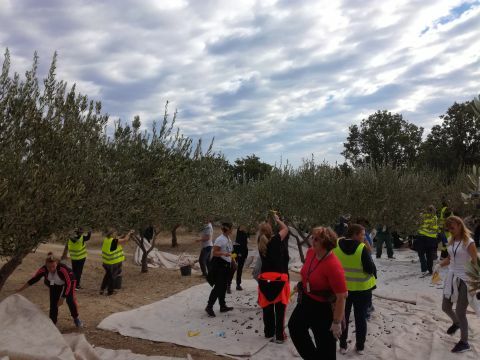 3.2 tons of olives were picked, and 650 l of extra virgin olive oil were obtained. 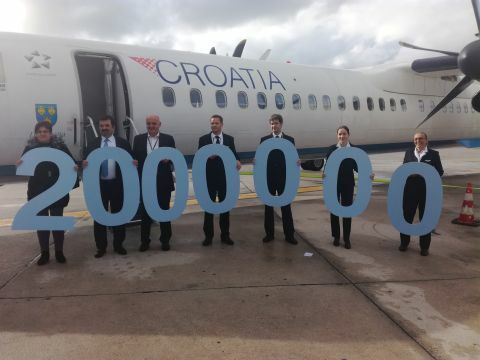 Croatian national carrier Croatia Airlines welcomed this year two-millionth passenger, on Tuesday, 20th November 2018. Her name is Mrs. Olinka Gašparović and she arrived to Split from Munich, on flight OU4439. 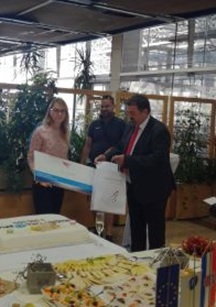 At a ceremony held at Split Airport, Mr. Boris Kolka, Croatia Airlines Sales and Marketing Manager, awarded the lucky passenger with two business class return tickets to international destination at her choice. 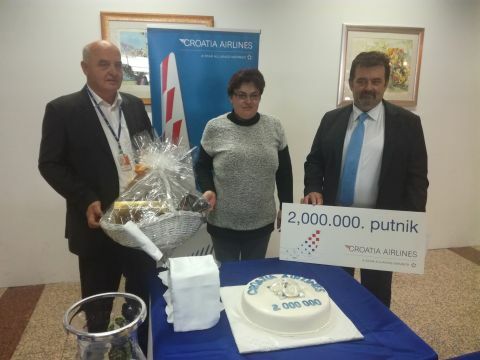 On behalf of Split Airport, Mr. Ante Teklic, Assistant General Manager, presented the two-millionth passenger with basket of Dalmatian delicacies. 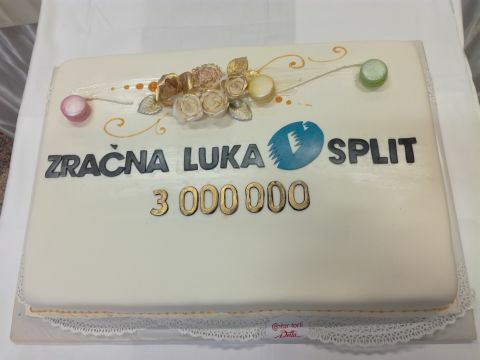 Today, for the first time in its history, Split Airport has welcomed the three-millionth passenger. The passenger arrived on Croatia Airlines flight OU 413 from Frankfurt. Her name is Mrs. Iva Mrkonjić Ljušanin. It is the result of positive trend of growth in the passenger and air traffic numbers, particularly during the summer period. Namely, during first nine months, Split Airport records 10% growth of passenger traffic in relation to the same last year period. In July alone, almost 700.000 passengers passed through Split Airport, what represents the record one-month number of passengers in the history, not only of Split Airport, but of Croatian airports in general. According to air carriers announcements, the trends of passenger and aircraft numbers growth will continue in the postseason, too. 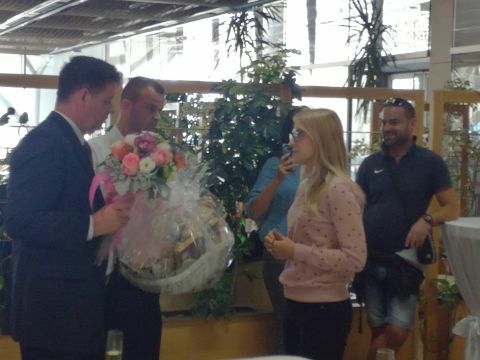 On behalf of arrival of three-millionth passenger, Split Airport has organised a small party at which Mr. Luksa Novak, General Manager, congratulated the lucky passenger and presented her with the occasional gift. Also, on behalf of Croatia Airlines, Mr. Boris Kolka, Sales and Marketing Manager, handed her two return tickets on one of their flights, at choice of Mrs. Iva Mrkonjić Ljušanin.